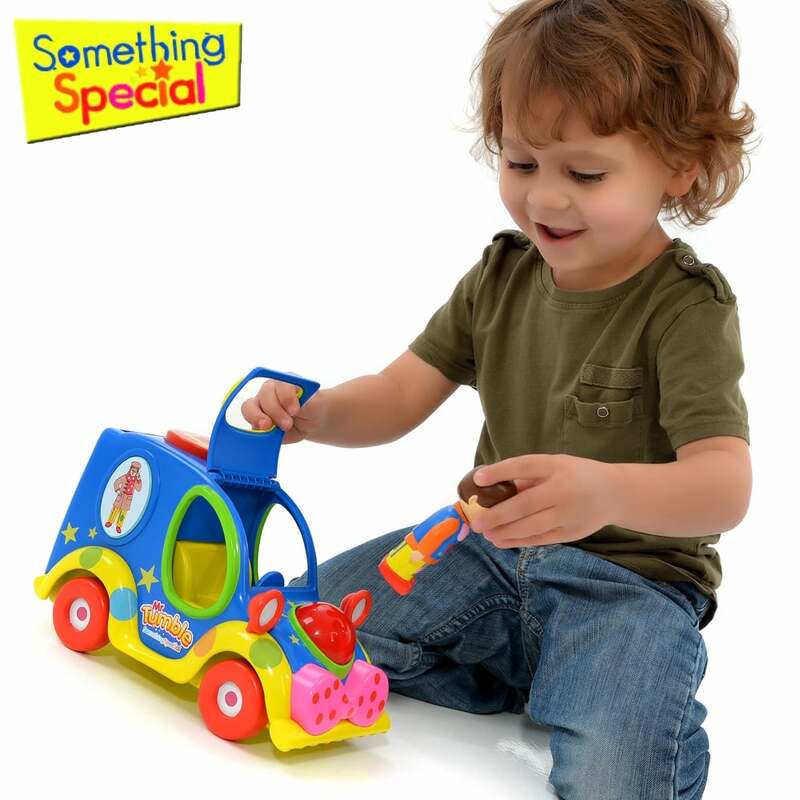 Mr Tumble's Fun Sounds Musical Car has over 7 exciting features for little ones to play with! 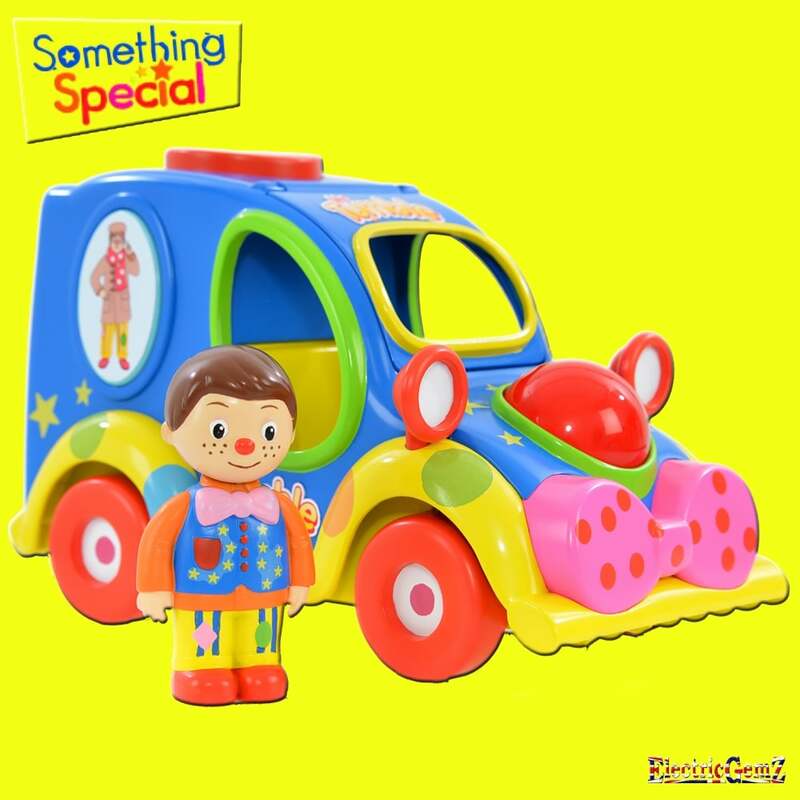 Suitable for ages 3+, push the bright and colourful car along to hear engine sounds, press the big red nose to make it flash and watch the car as it wobbles along. 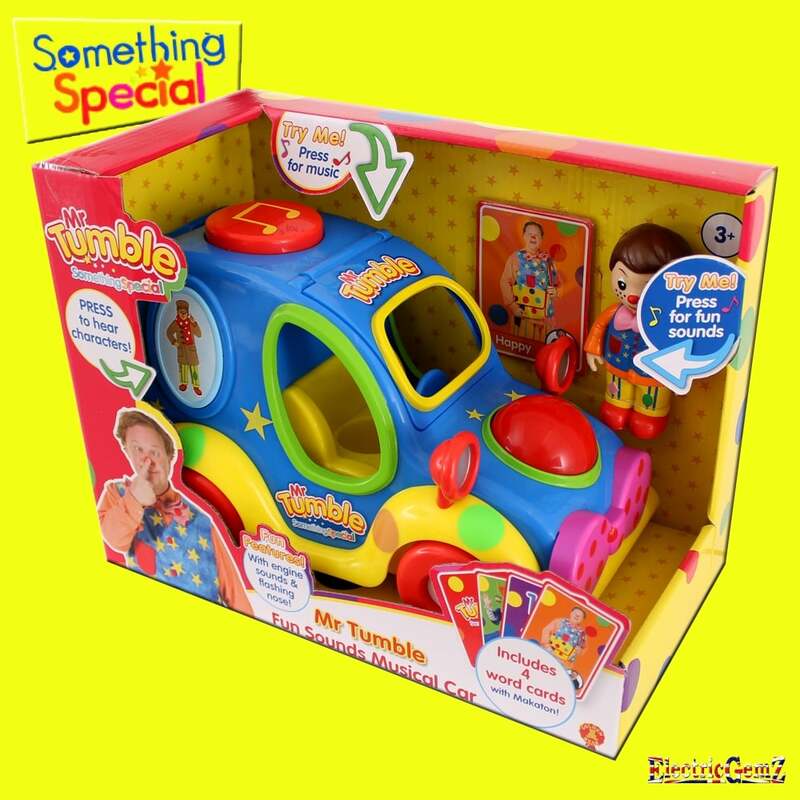 With a Mr Tumble character figurine, which fits into the driver's seat, the theme tune from the show, and amusing phrases from your 3 favourite characters; Grandad Tumble, Aunt Polly and Mr Tumble himself - children will have hours of enjoyment! The slot on the back of the car holds 4 Makaton cards for children to learn how to sign. 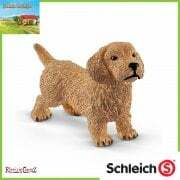 Approx size 24 x 15 x 12.5cm. 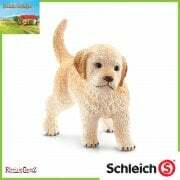 2 x AA batteries included. The full range is available from ElectricGemZ - search for Something Special in the box above.